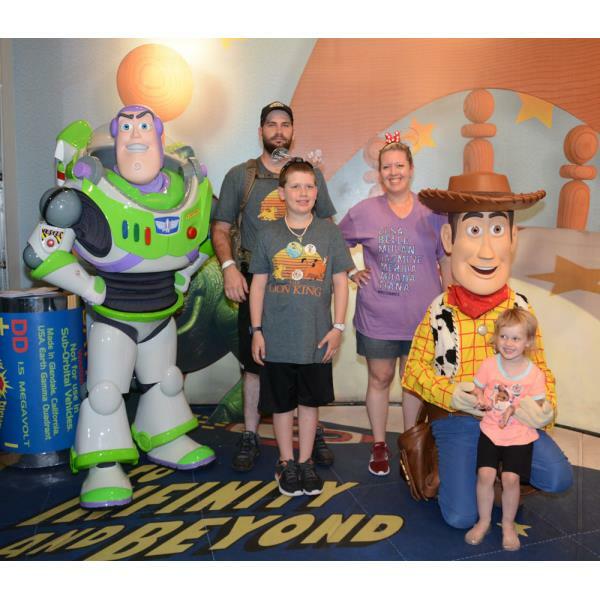 We went to Disney World in 2013 and I did all the planning and leg work. Melissa was recommended to us by a friend so I let go of the reigns and gave her a shot. Our trip to Disney World this time was seamless! Melissa helped us with everything but flights as I already had that booked. When we arrived the hotel already knew we were celebrating our son’s birthday and we didn’t have to budget for meals because we did the meal plan (highly recommend). Melissa set up all our fast passes and dinner reservations so I didn’t have to sit at my computer at midnight when our time frame opened. She also text me to let me know of special events happening while we were there. Book with Melissa, you won’t be disappointed!